Leeds will celebrate Bonfire Night on Monday with six free public displays. Leeds City Council-managed events will be held at Roundhay Park, Springhead Park in Rothwell, Middleton Park, East End Park, Woodhouse Moor and Bramley Park on Monday 5 November. Roundhay Park will be the venue for the largest bonfire event in the city, with an estimated crowd of 70,000 attending the celebration sponsored by Al-Murad Tiles and presented by Capital FM. The bonfire on Soldiers Field will be lit at 7:30pm with the fireworks display starting at 8pm. 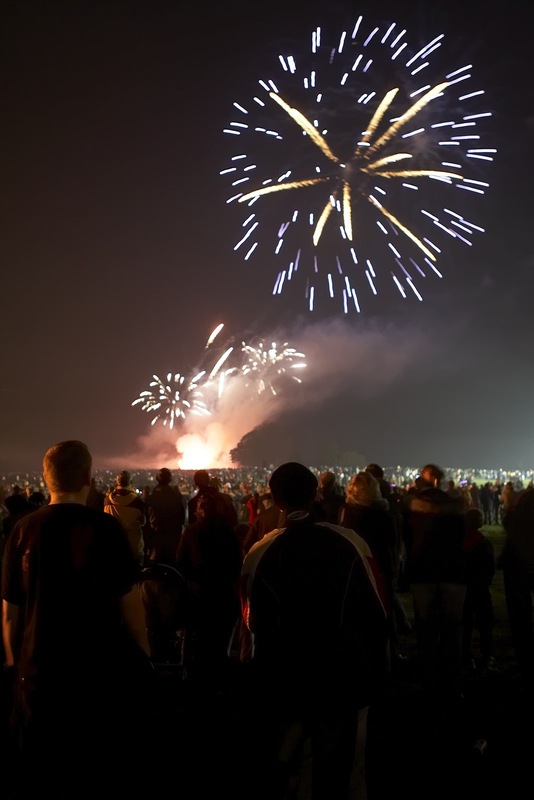 All of the other five bonfires at Middleton Park (sponsored by Land Securities and the White Rose Shopping Centre), East End Park (sponsored by Symingtons), Woodhouse Moor, Bramley Park and Springhead Park in Rothwell will be lit at 7pm and fireworks starting at 7.30pm.